On Wednesday 6 March 2019 we will begin our Lent Bible Study meetings. These will run every Wednesday (7:30-9:00pm) until Wednesday 10 April. 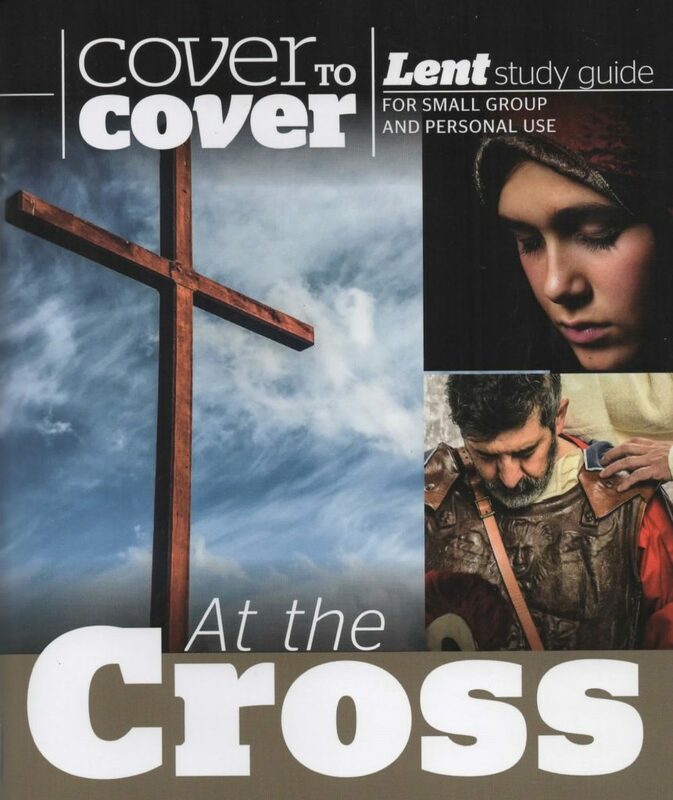 The study this year is entitled ‘At the Cross’ and looks at the Crucifixion of Jesus from the perspective of those who witnessed it themselves. The hope is that this study will open our eyes to the world-changing impact of the death and resurrection of Jesus. Each study stands alone so you can attend as many or as few as you wish.